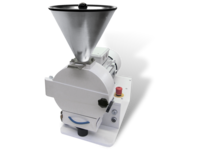 A universal, compact and robust laboratory mill.Among other things, this solution is ideal for milling grain.Use this solution to process wheat, rye, barley, oats, rice and maze, as well as coffee, pasta, beans, herbs and many other materials. 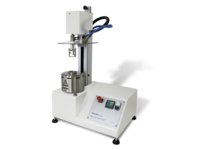 This special mill was developed for preparing samples of grain for the Zeleny sedimentation test.This analysis provides you with reliable statements on the baking properties of flour and grain. 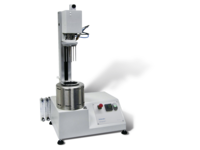 This versatile mill shreds fibrous, tough and firm materials to adjustable degrees of fineness, enabling you to prepare sample material for further analyses. 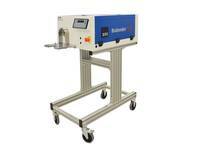 An electronic moisture meter that works on the principle of heat drying in circulating air (oven drying method). 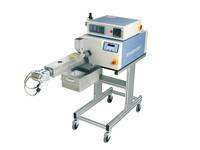 In this method, the sample’s loss of weight resulting from the drying procedure is determined. 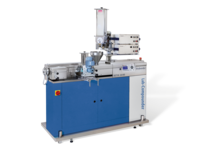 The Viscograph-E provides you with a complete picture of the gelatinisation behaviour of starches and all types of modified starches. 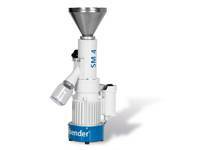 The Brabender Micro Visco-Amylo-Graph measures temperature-dependent and time-dependent viscosity properties, especially of flours, starches and other materials.Furthermore, it also provides you with information on enzyme activity (α-amylses). 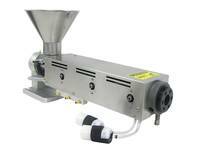 The Prep-Center is designed for small batch preparation. 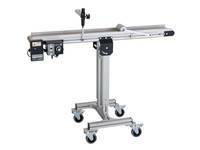 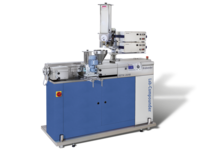 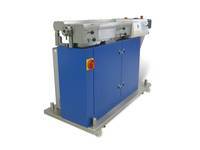 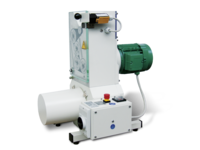 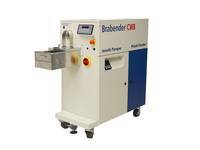 A cost effective drive unit that can accommodate any Brabender Mixer/Measuring Head and/or Extruder Attachment.